Through deck welding is also possible where the Headed Shear connector is welded through a formed galvanized sheet onto a steel beam. Concrete is then poured over the formed sheet and the shear connectors. Industrial components consists of heavy metal parts and components that are used in manufacturing industries. These include industrial parts for automobile, air conditioner, instrumentation, controls, etc. 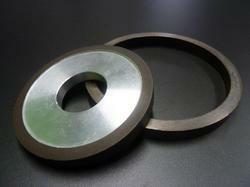 We are offering a wide range of metal parts to our customers.